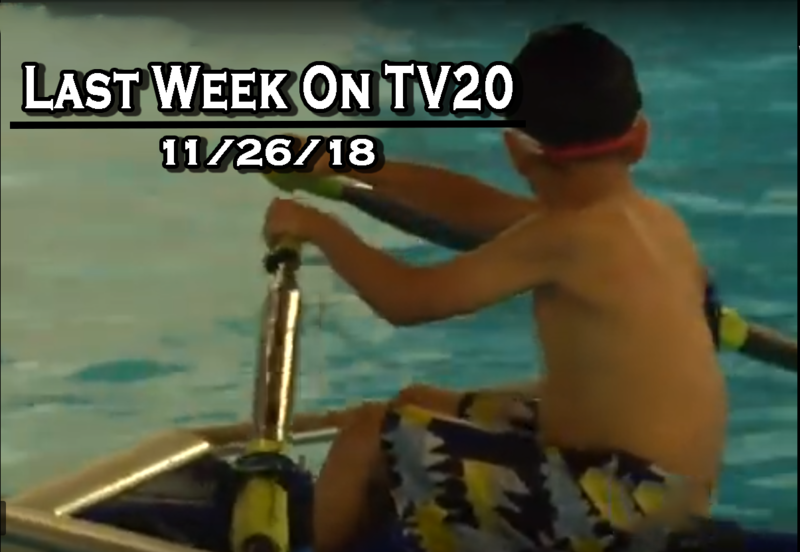 Here’s what you might’ve missed last week on TV20! The Cleveland Department of Recreation and The Foundry Rowing and Sailing Center have partnered to bring rowing to Cleveland youth. Estabrook Recreation was home to this year’s District Swim Meet. The Cleveland Division of Fire awarded the firefighters who went above and beyond the call of duty. A first for TV20 Classic Sports, last week was the 2014 Cheerleading Competition! Keeping the trend of cheerleading going, we’ve got the 2018 Cheerleading Competition as last week’s episode of TV20 Sports.